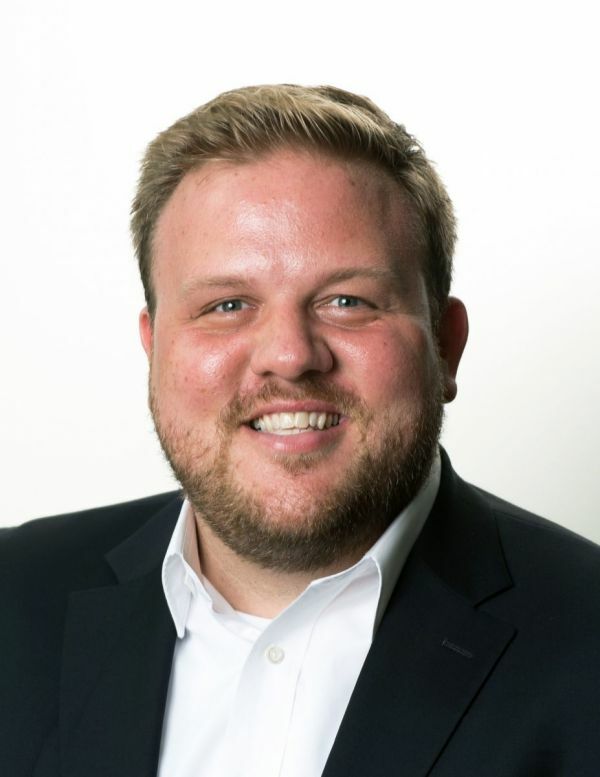 Peter Barth is the Director of Policy and Intergovernmental Affairs at First 5 LA, joining the team in May 2015. As the senior policy and government affairs strategist for the organization, Peter leads a team to support policy and systems change at the county, state, and federal level on behalf of First 5 LA. Under his direction, the Policy and Intergovernmental Affairs team works to build and maintain strong relationships with elected officials, policymakers, and opinion leaders at all levels of government, as well as organizations and institutions supporting children and their families. Peter joined First 5 LA from Third Sector Capital Partners, a national nonprofit organization working with multi-sector partners to address public issues through social innovation financing. As a Director at Third Sector, Peter worked with high performing nonprofit service providers, private and philanthropic funders, and government leaders to develop rigorous projects focused on improving outcomes in health, education, criminal justice, foster care, and workforce development, among other social issues. Prior to joining Third Sector, Peter served as Assistant Secretary for Program and Fiscal Affairs at the California Health and Human Services Agency, appointed by then-Governor Arnold Schwarzenegger and reconfirmed by Governor Jerry Brown. In this role, Peter coordinated the efforts of state departments including Public Health, Mental Health, Developmental Services, Community Services and Development, and Statewide Health Planning and Development. He also represented the Health and Human Services Agency on a number of boards and councils including the Strategic Growth Council, California Workforce Investment Board, State Council on Developmental Services, Mental Health Planning Council, and Health in All Policies Task Force. Peter is a graduate of the University of Southern California with a Bachelor’s degree in Policy, Management and Planning. He holds a Master’s degree in Public Policy from the Harvard University Kennedy School of Government, and has also completed fellowships with the California Capital Fellows Program, Academy of Business Leadership, and American Enterprise Institute for Public Policy Research. Analysis: How Will Gov. 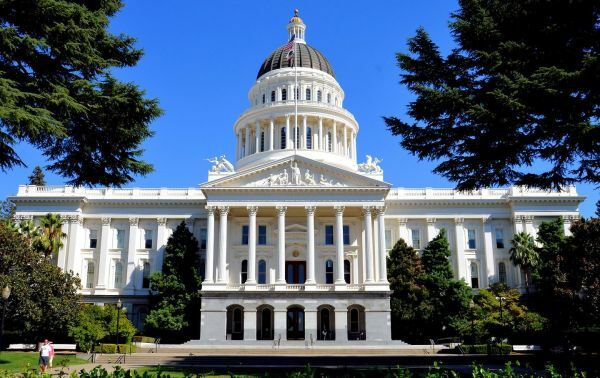 Newsom’s Budget Proposal Impact California’s Young Children and Families?